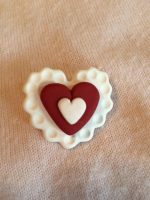 Polymer clay tutorials. 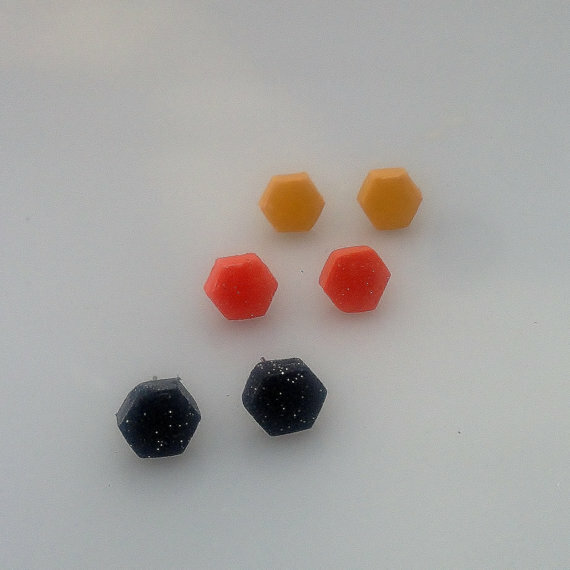 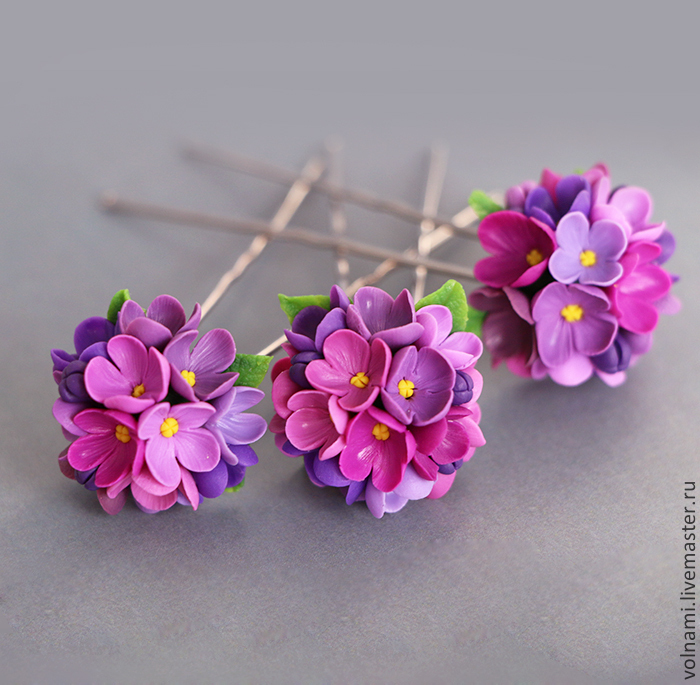 FIMO DIY tutorials. 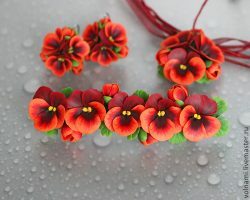 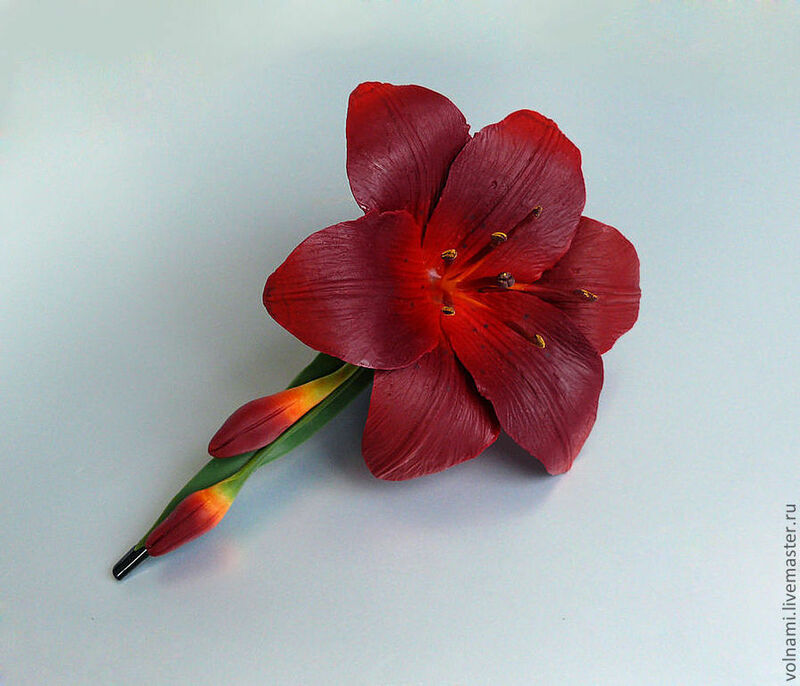 When it comes to flowers I can not stop … So we continue today with a new collections of polymer clay floral bracelets. 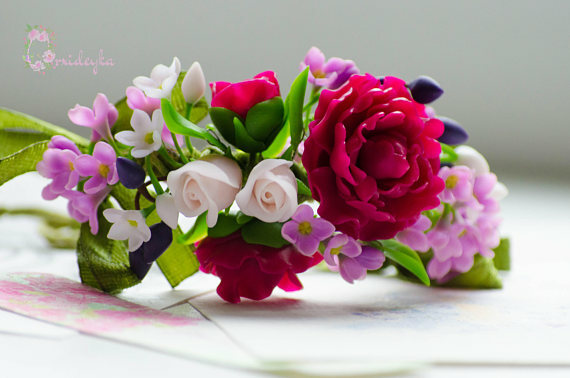 We love flowers and this bracelets have them all: bright pink roses, fabulous lilac irises, light pink lilacs, purple peonies, vanilla roses, lilacs, white and pink tiny flowers, warm red rose, pink and pale blue flowers. 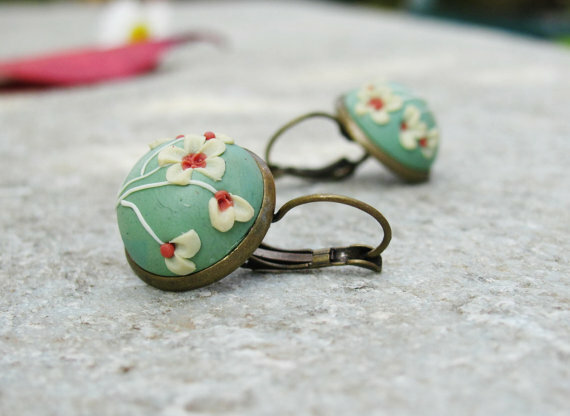 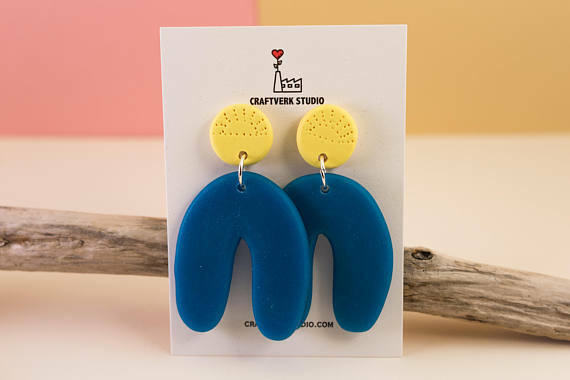 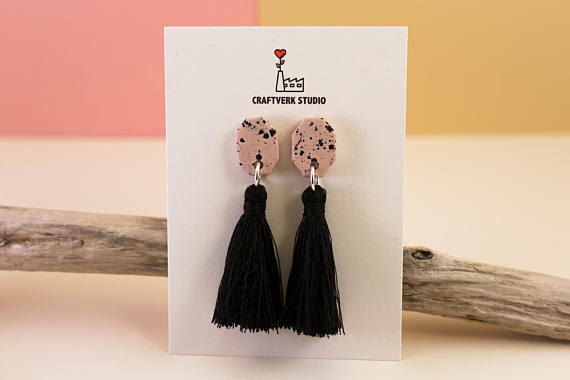 Today I want to share with you the prettiest vintage mint polymer clay jewelry set! 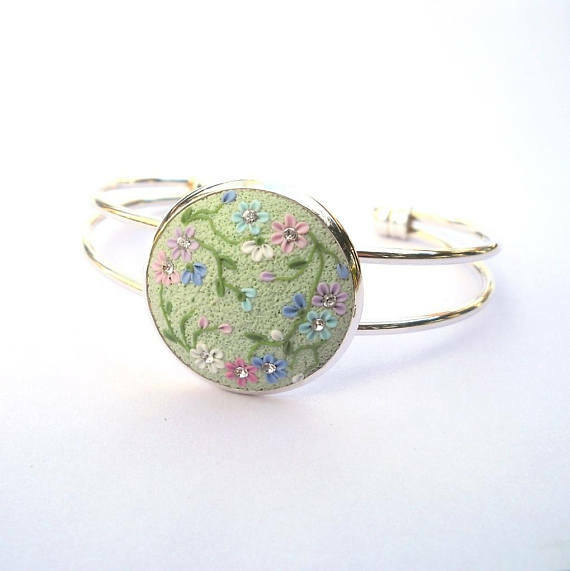 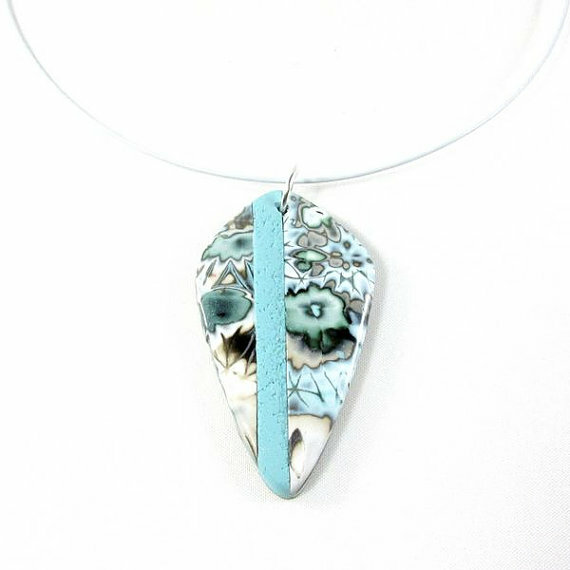 The background of the each jewelry is in mint and they all have applied in embroidery technique small and delicate chamomile flowers. 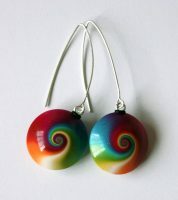 They have a very nice pattern and a very nice color combination and they are entirely hand made.